My podcast addiction shows no sign of slowing. I basically move through the world with ear buds always firmly in place. Hello, fellow podcast lovers — and fellow peaceful, progressive people! Today we’re going to deviate from green drinks and eco-friendly life hacks, into a more sensitive and incredibly important topic. Today I want to talk about what it means to be a white ally, and I want to share a few of my favorite podcasts that deal specifically with race, racism, racial politics, and the intersection of racial identity with other social issues. It’s not an easy subject to talk about. And for a long time, I felt powerless because I just didn’t know how. I didn’t know how to talk about race. So, I stopped talking. It was more important for me, I realized, to start listening. Being a part of this fight — actively and constructively — is something that is deeply important to me, and yet it’s not something I felt like I knew how to do. There is no textbook for how to be an ally! And, despite my very best intentions, I did not feel like I was equipped to have productive conversations about race. So I began listening to the experiences of people of color. I educated myself about the invisible systems of power and privilege that animate our everyday lives. I learned new language to talk about these these things, and eventually, I felt like it was time again for me to talk. My goal is always to communicate in ways which are honest and helpful, and in order to do that, I needed to learn the right language. The following podcasts have been such a beautiful guiding light for me in learning how to confidently and competently navigate conversations about something as complicated and fraught as racial politics. And that has allowed me to do the work I need to do as a white ally — to go out into the world and have these challenging conversations about racism (mostly with other white people). Code Switch is a relatively new podcast from NPR, although the contributors have been appearing, and talking about these issues, on many of the other NPR podcasts for years. 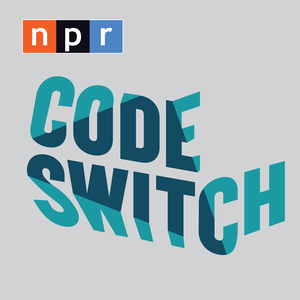 Code Switch is the most professionally-produced podcast of the three I’m talking about today, and very NPR in it’s styling (insightful, intellectual, and maybe a little bit restrained). There are about a dozen contributors, all people of color from various backgrounds, with differing and unique perspectives on topics ranging from race in the LGBTQ community, to the embracing American flag; from #BlackLivesMatter, to the idea of living in a “post racial” America. Code Switch is less conversational and more formal, but it walks a lovely line between academia and emotion. 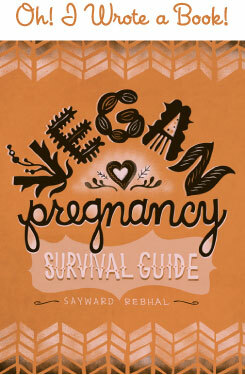 It’s a perfect starting place for learning about these sorts of issues. 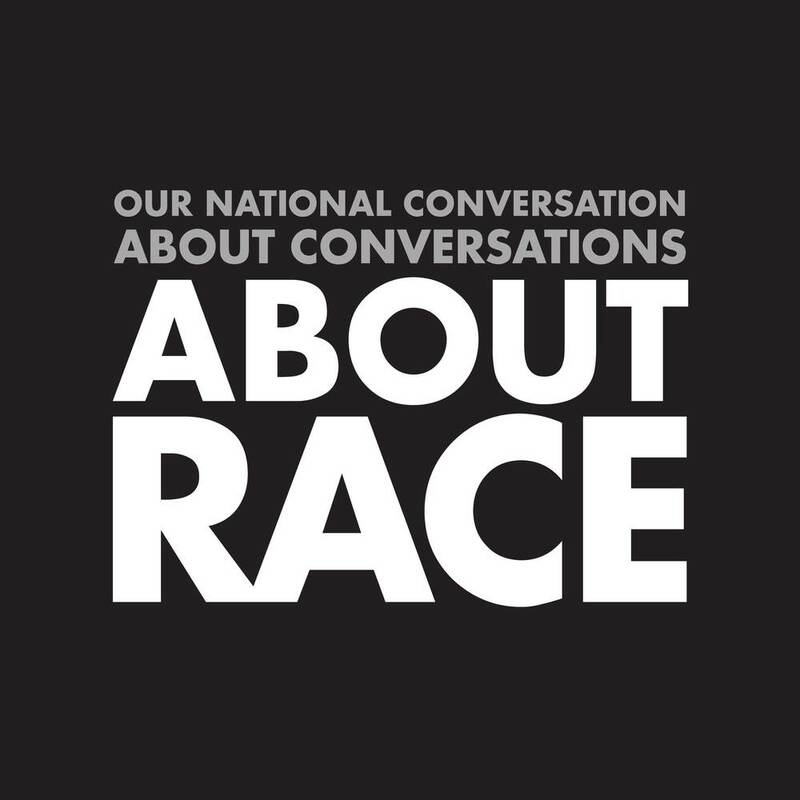 Our National Conversation About Conversations About Race is probably my very favorite of the three, and I’m sad to say that’s on an indefinite hiatus at the moment. But don’t let that stop you from going back and listening to all the old episodes! There’s about 20 hours of wicked-smart commentary, and it’s so well worth the listen. The show is hosted by a a trio of authors — Baratunde Thurston (How To Be Black), Raquel Cepeda (Bird Of Paradise: How I Became Latina), and “token white guy” Tanner Colby (Some Of My Best Friends Are Black). These three hosts have such a great repartee, bantering back and forth about: “the ways we can’t talk, don’t talk, would rather not talk, but intermittently, fitfully, embarrassingly do talk about culture, identity, politics, power, and privilege in our pre-post-yet-still-very-racial America.” It’s freaking awesome, and you need to listen to it. 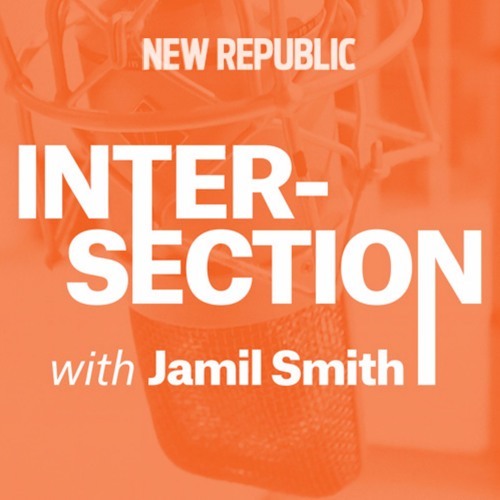 Intersection is a podcast from The New Republic, hosted by Jamil Smith. The podcast is centered on race, but always explores the intersectionality of racial identity with other social systems such as gender, sexual orientation, body image and beauty standards, economic issues, etc. Often featuring interviews with various experts, researchers, journalists, and real everyday people, Intersection is a really important look at the way racial identity fits into a much larger social landscape. This one, unfortunately, is also currently on hiatus. But hey, you can still go back and listen to all the old episodes, which haven’t gotten any less timely or insightful. Intersectionality is the way forward, and this podcast is like a roadmap for the future. As I have begun to listen to more and more podcasts hosted by people of color, it’s made me realize — oh hey guess what? I really freaking enjoy media that’s presented through a non-white lens! Experiencing media that’s made by people of color makes me really wake up to the fact that almost all the media that I have ever consumed in my entire life has been made by white people, and that’s a really limited perspective. So, not only is it important to broaden that lens on an academic or political level, but it also just makes the media better. It’s just better and richer to learn about the world from a variety of perspectives. And that’s sort like a “no duh” statement to read, but at least for me, I didn’t even realize how narrow my lens was until I made the conscious decision to broaden it. rooftops. Beat your chest. Tear your hair. Bite. Scratch. Be theatrical. I started to cry when she said that. Okay guys, now it’s your turn!! I want to know YOUR favorite podcasts about race, or produced by people of color. I’m always looking for more listening, so please please, lay ‘em on me! The more we share, the more we can all learn — to Be Better, Do Better. There’s an awesome new podcast called Racist Sandwich that discusses food issues from an intersectional lens. Their most recent episode was an interview with one of the founders of Food Fight grocery. Holy moly that sounds amazing, thanks for the rec! I also listen to – and love – Racist Sandwich! Code Switch is the only podcast I listen to of the three you listed on race relations; I look forward to checking the other two out. I’ve listened to all of the others except for Two Brown Girls and Black Girl Dangerous. A couple that I listen to that you don’t have listed are The Black Guy Who Tips, Sooo Many White Guys, and 2 Dope Queens. Nice! I’ve heard a mention of Code Switch when listening to Morning Edition. I need to check that out. 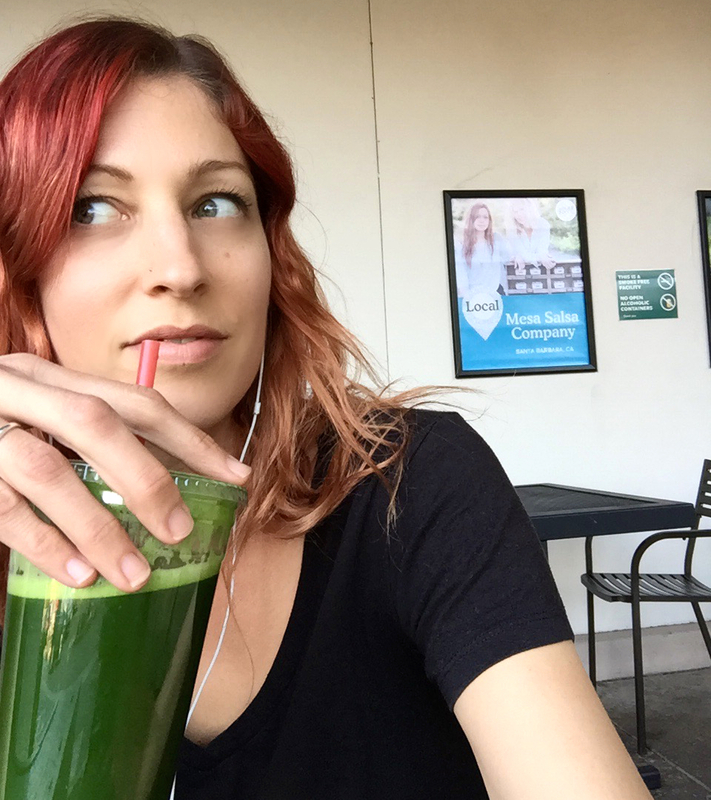 I LOVE podcasts, but I mostly just listen to podcasts about veganism and feminism and running. I need to branch out! Thank you for this list, I am podcast addict but am realizing how few I listen to by people of color. That’s pretty shameful and I appreciate your recommendations. It made me so happy to read this. I come to your blog because of veganism, but I also think about how to be a better white ally a lot. Thanks for sharing these podcasts. I do realize most of my media intake is from white people. I’m going to work on that. HI, Check out my podcast EveryDay Conversations on Race for Everyday People, We bring people together across race to talk about race and bring “race to the people.” Listen at http://www.raceconvo.com Every background, gender, age, religions, etc.. from senior execs to rappers, hourly employees and ex-felons. And we’re always looking for interesting guests. Would love to know what others think. We’re fairly new.